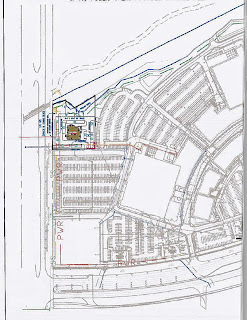 New Tampa and Wesley Chapel, FL: A Longhorn Steakhouse for Wesley Chapel? I noticed that there is a Pasco County Pre-App meeting on August 19, 2013 regarding a possible 6,242 sq. ft. Longhorn Steakhouse. 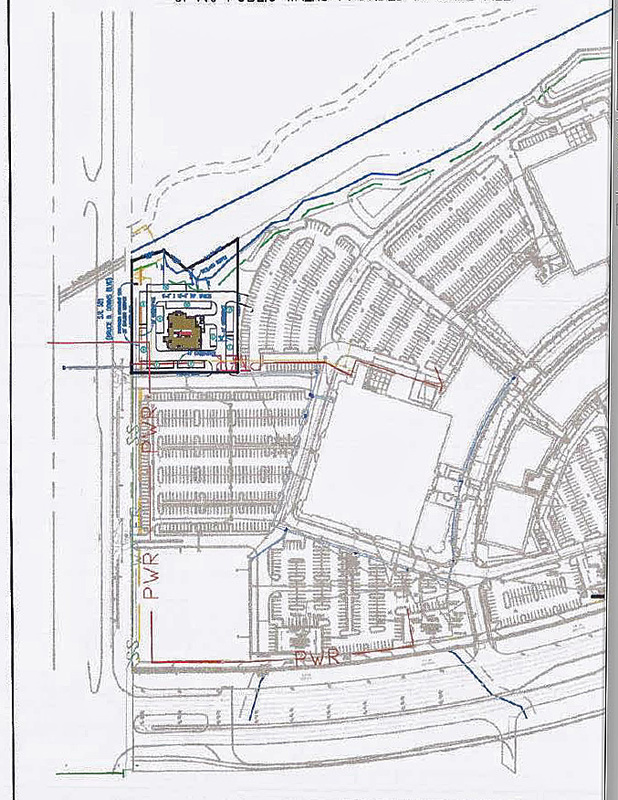 The site to be discussed is located on BBD just north of the last entrance to The Shops at Wiregrass.